This private Galicia tour of the stunning Ribeira Sacra wine region takes you to the renowned bodega, Adega Algueira, located on the River Sil. Taste wine grown along the picturesque Sil Canyon and enjoy a 3-course lunch at the winery’s restaurant. 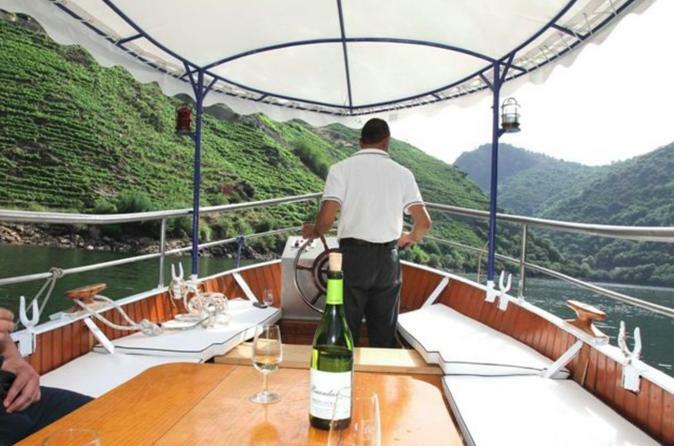 Stroll among the vineyards and take a catamaran cruise through the scenic gorge before returning to Santiago de Compostela. You’ll benefit from personalized transport and commentary by your own private guide.